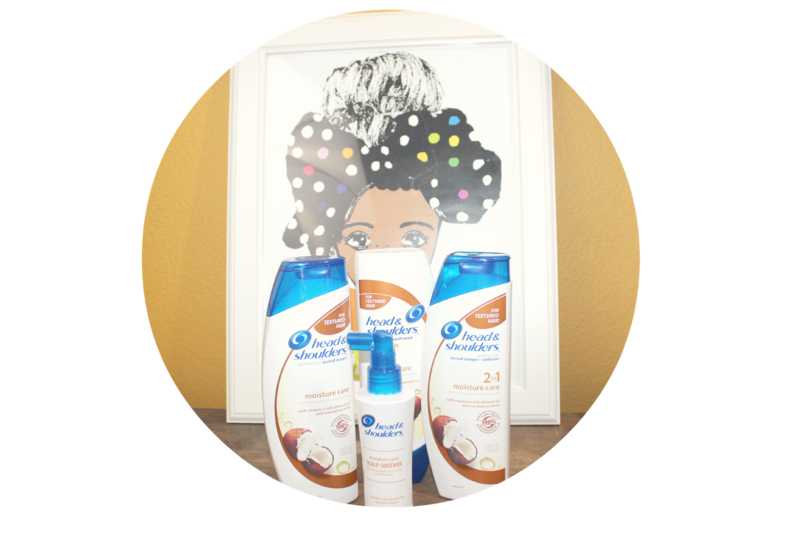 A week ago, Head & Shoulders sent me a few products for a line tailored to and for women with textured hair. Head & Shoulders is all about living life head first — this means shampoos and conditioners that work in perfect harmony to care for your tresses from scalp to tip! Though I haven't struggled terribly with dandruff, my sister definetely has from time to time! So my sister Lissa joined me in testing the cleansing, conditioning and styling products in the collection. Over the course of a week she really noticed a difference in some of her build-up areas around the perimeter of her scalp! 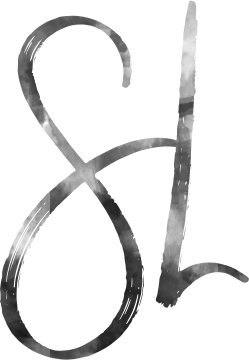 I enjoyed the fact that their shampoo alone is sufficient to cleanse and condition my scalp, my locs are very sensitive to build-up and I've found many conditioning shampoos have left my hair heavy with build-up and product residue. I didn't have this problem with head and shoulders! 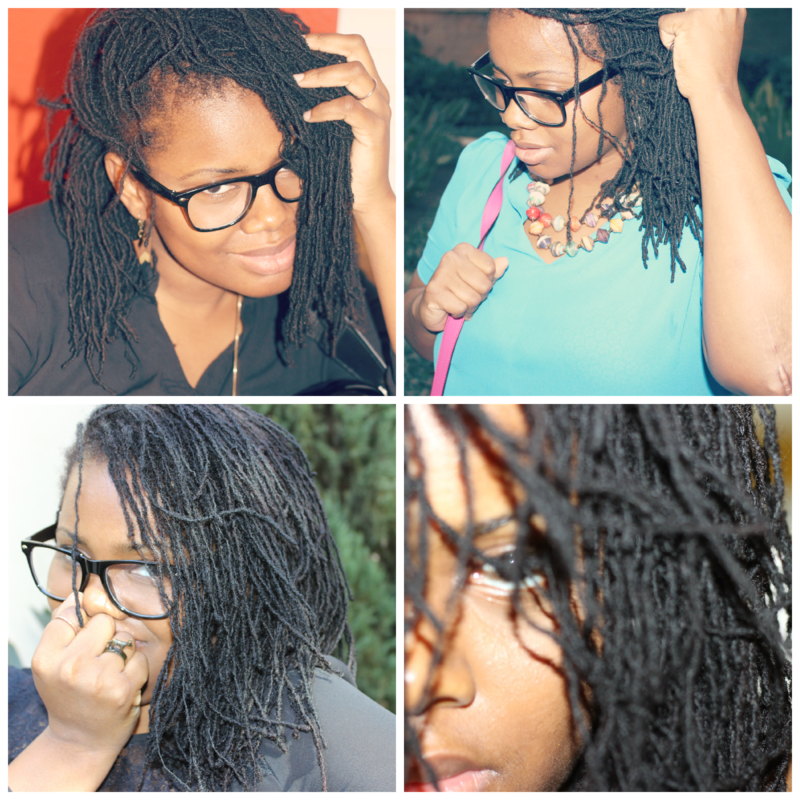 I banded my locs into smaller more manageable sections. I do this to minimize tangling and ensure that I massage the product into each and every section of my scalp. I wet my hair with warm water to ensure the hair shaft opens up to absorb the moisture. Finally, I thoroughly rinsed with warm water and allowed my hair to air dry overnight in the same banded sections. 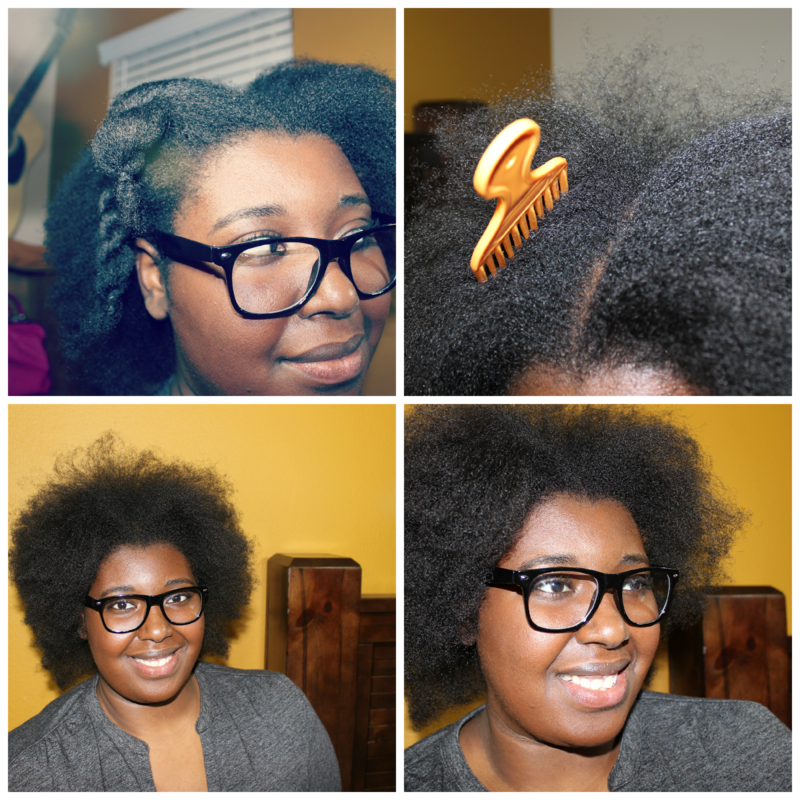 The next morning I styled as usual and I have a week's worth a rockin' hair looks to share! Head & Shoulders performs as promised, but don't just take my word for it, give them a try yourself and let us know what you think!